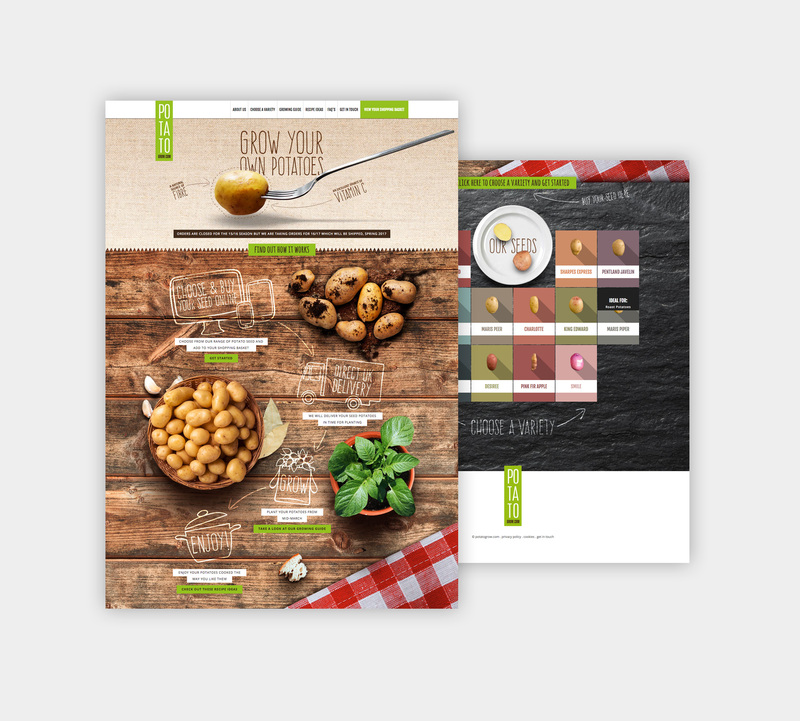 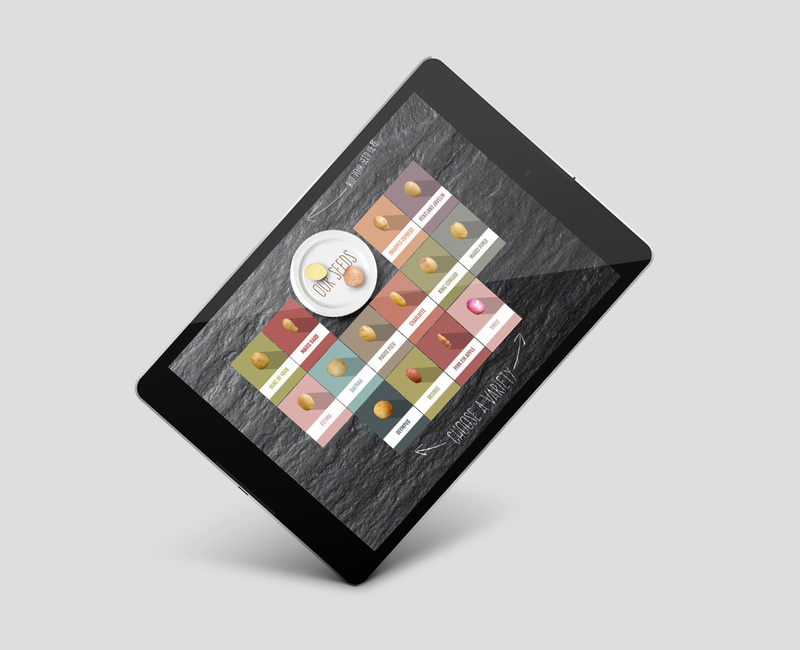 Web design, CMS, brochure design, brochure print management, photography, packaging design. 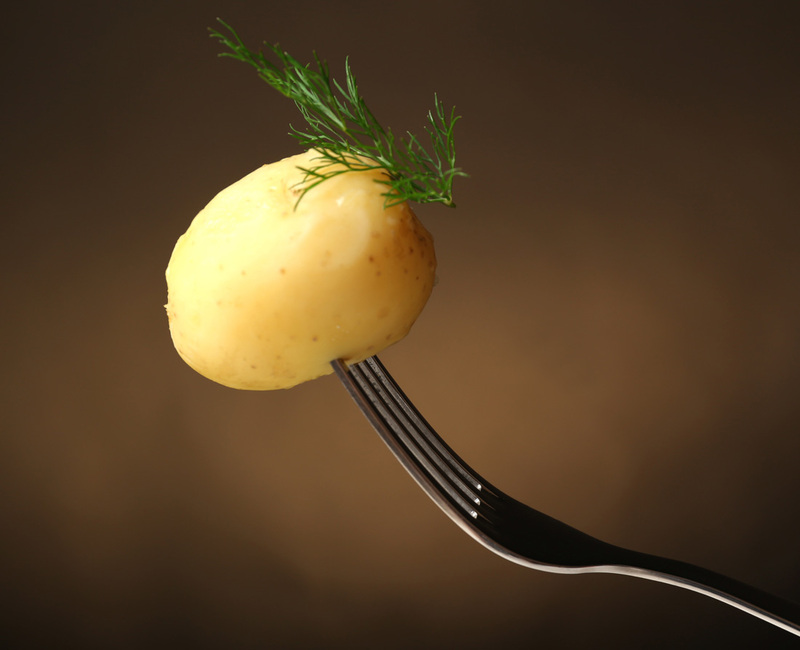 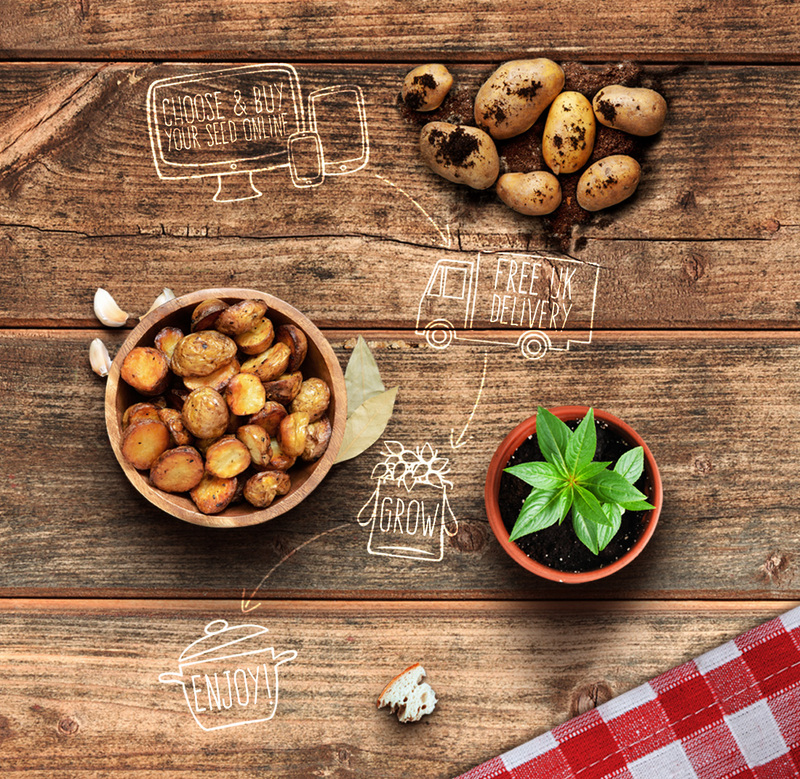 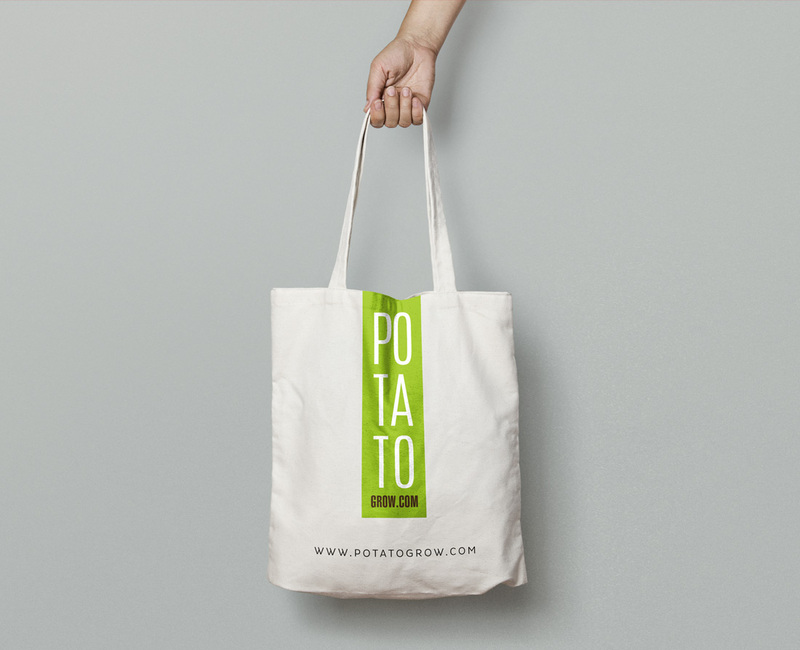 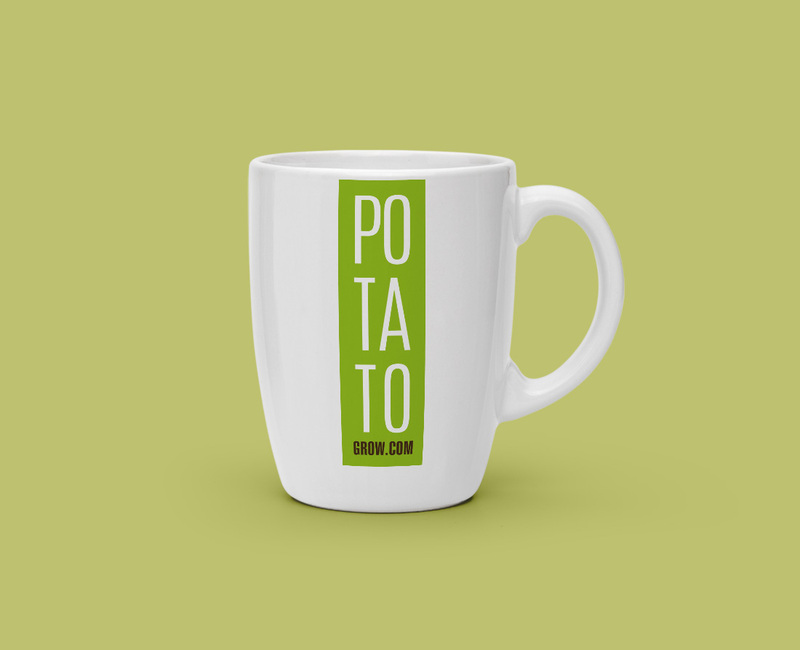 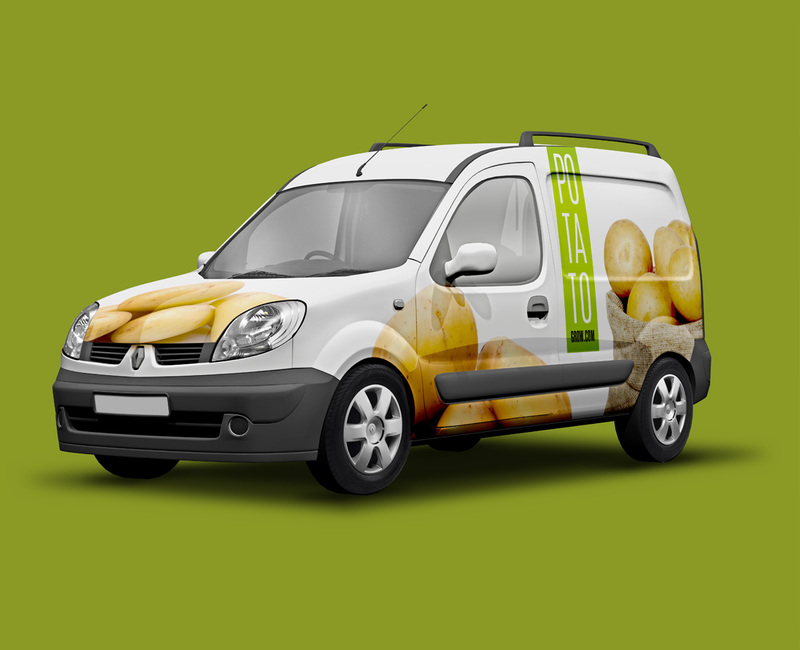 We were tasked by new start up, potatogrow.com to bring to market a new contemporary fresh brand. 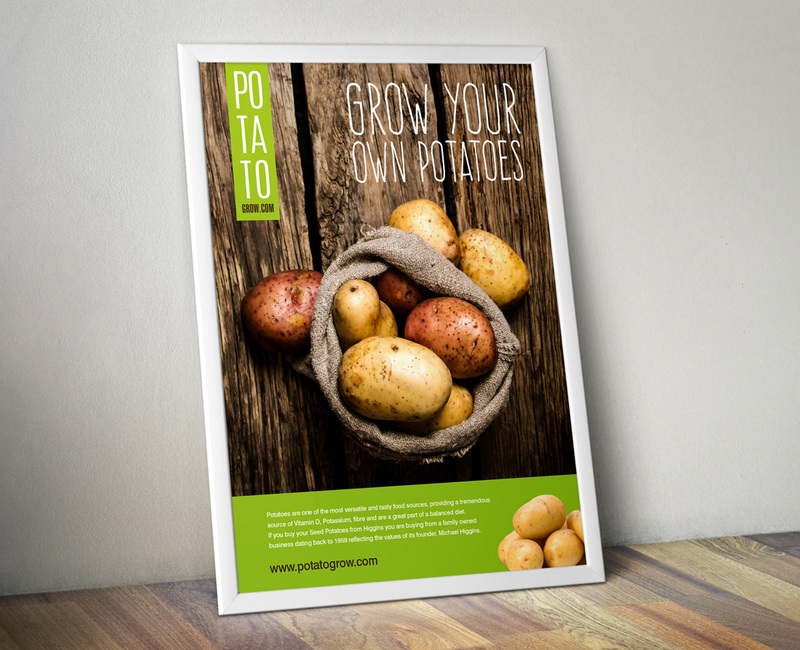 Selling seed potato is part of the massive growth in all things ‘grow your own’ and we knew that potatogrow.com had to stand out from the rest and put a different slant to what the major players had done before.